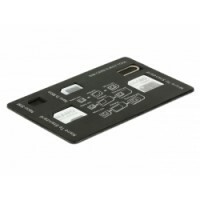 Cietā diska montāžas stiprin. 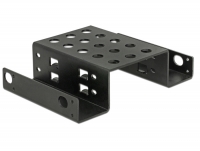 5.25" - 3.5", ziloņkaula kr. 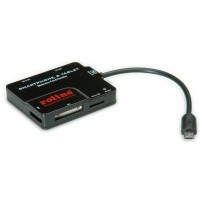 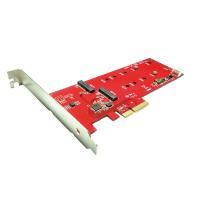 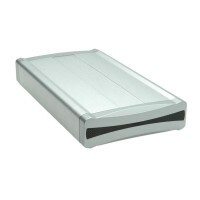 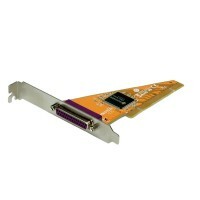 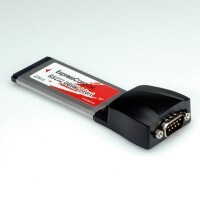 Description This hard-disk mounting adapter serves for installation 5,25" to 3.5" slot. 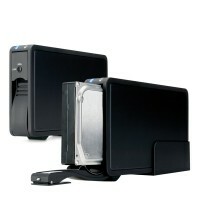 This installation kit by Delock enables you to install your 3.5â³ devices like hard drives etc. 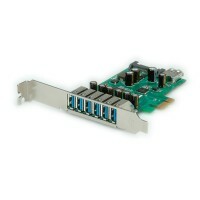 into a free 5.25â³ bay of your PC. 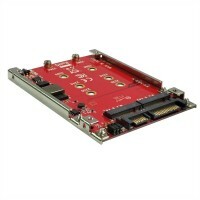 This installation kit by Delock enables you to install your 2.5â³ devices like hard drives, SSD etc. 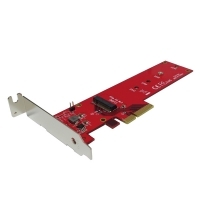 into a free 3.5â³ bay of your PC. 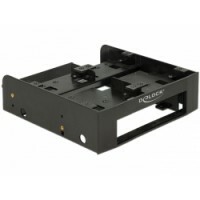 This plastic installation frame by Delock enables you to install your 3.5 and ZIP drives into a free 5.25 bay of your computer, in case your system does not provide any free 3.5 bay or all of them are occupied. 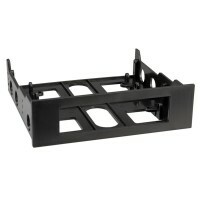 Use this Delock installation frame in your free 3.5â³ bay of your computer to install up to two 2.5â³ hard drives. 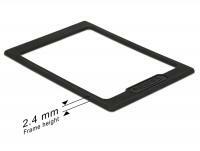 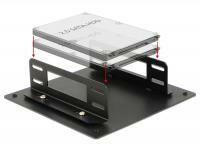 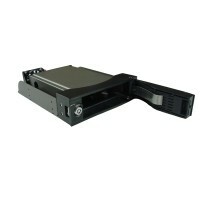 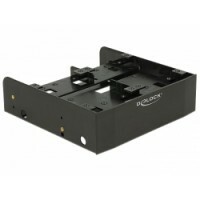 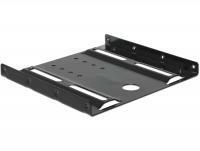 This Delock installation frame enables you to install a 2.5â³ drive like HDD, SSD etc. 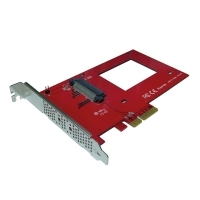 into a free 3.5â³ bay of your PC. 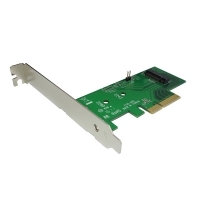 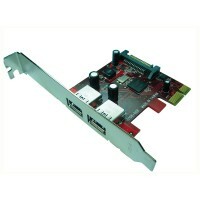 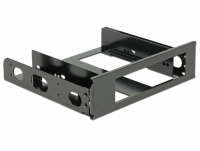 This Delock installation frame can be installed into a free slot of your computer and upgrade your computer for an additional 2.5â³ bay. 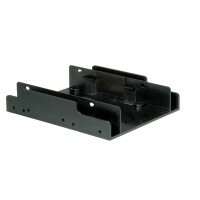 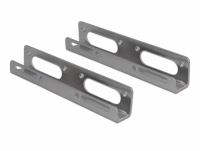 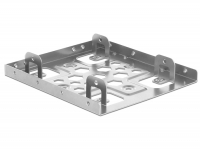 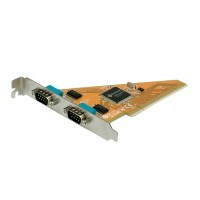 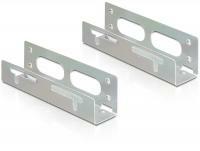 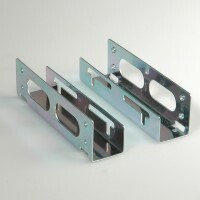 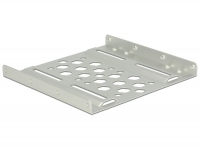 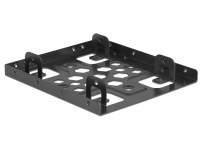 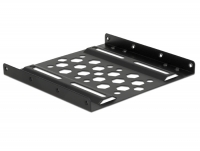 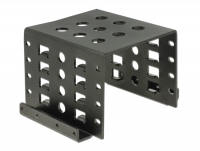 This Delock installation frame can be installed into a free slot of your computer and upgrade your computer for two additional 2.5â³ bays. 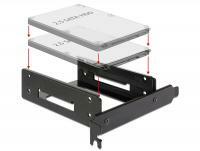 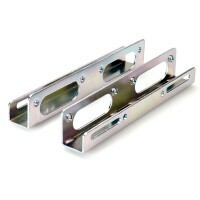 Use this Delock installation frame in order to install up to two 2.5â³ hard drives individually in your PC. 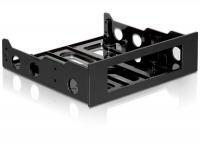 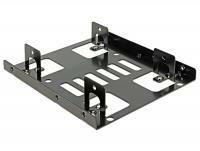 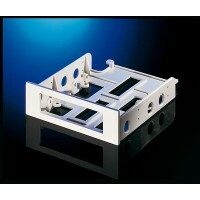 Description This Delock installation frame is multifunctional useable in a 5.25″ drive bay of a computer. 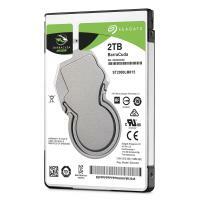 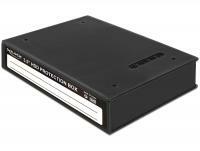 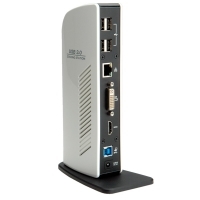 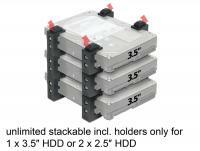 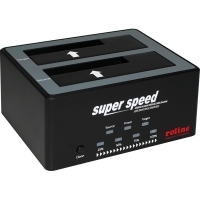 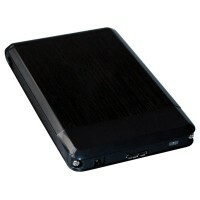 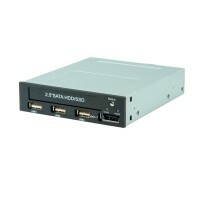 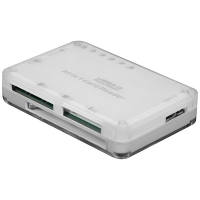 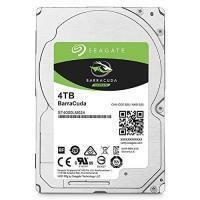 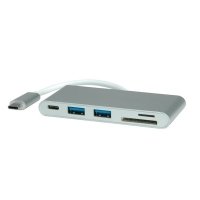 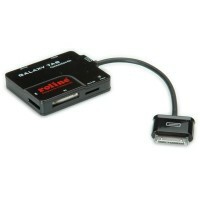 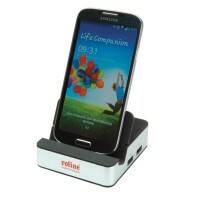 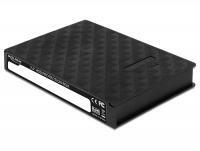 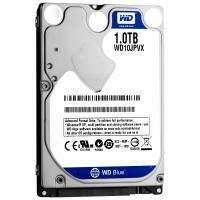 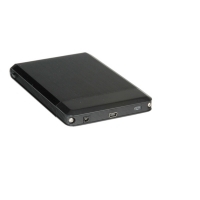 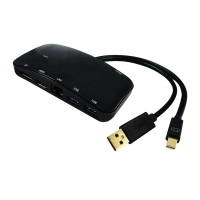 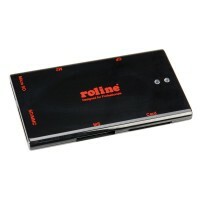 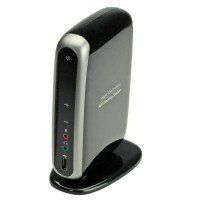 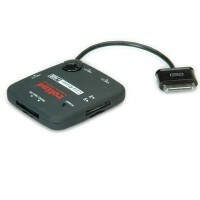 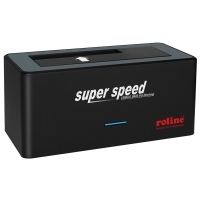 It can support either a 3.5″ hard drive and two 2.5″ hard drives or up to six 2.5″ hard drives. 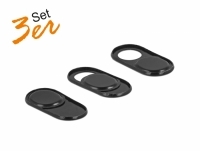 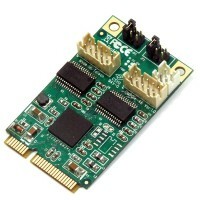 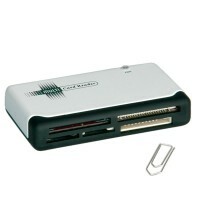 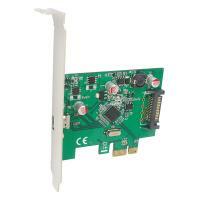 Description With this SIM card adapter kit by Delock Nano Sim cards and Mirco Sim cards can be adapted. 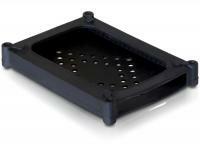 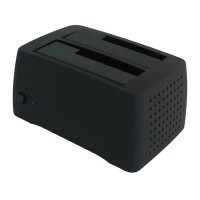 The adapters can be stored safe and practical in the plastic card, which has a size of a credit card. 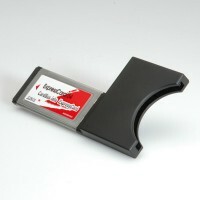 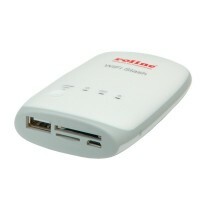 In addition, a SIM card ejection tool is included in the delivery. 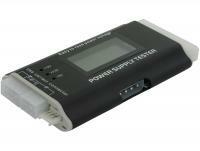 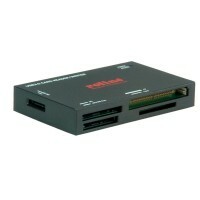 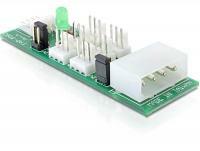 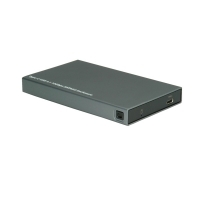 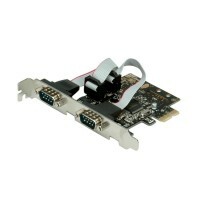 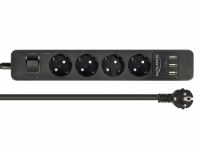 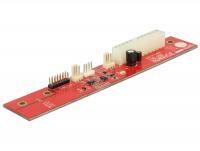 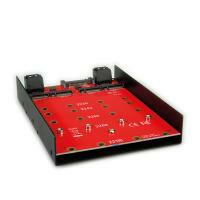 The Delock power supply controller can be used to control an ATX power supply. 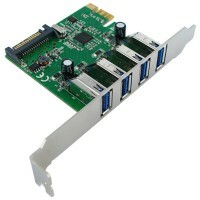 The board can be installed in a PC case instead of a motherboard. 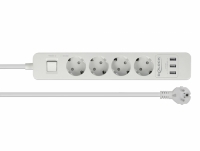 Connectors are available for power LED, power button, speaker and three fans. 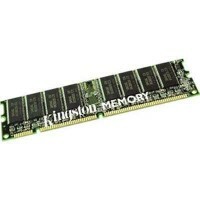 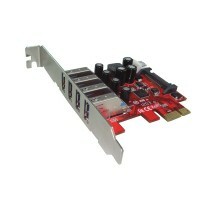 This allows to turn on the power supply without a motherboard and power the drives, the fans and other devices.